Without a doubt, my most treasured possessions aren’t high-end, designer or flashy. They are the trinkets, paintings and all manner of unidentifiable objects that my children have made for me. Here are some ideas to get the children in your life crafting for Mother’s Day – there’s no doubt these beauties will trump any pair of slippers! 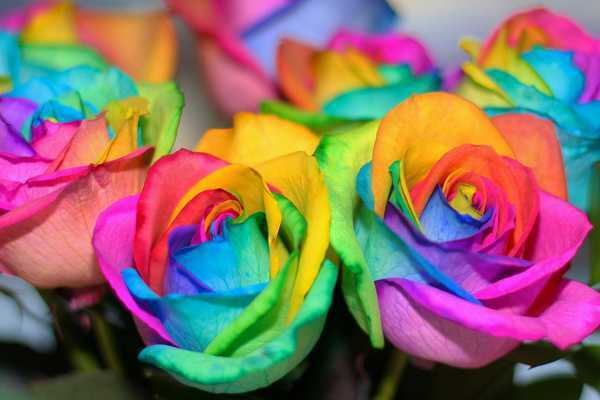 How amazing are these rainbow roses? Kids will absolutely love making this colourful bunch for mum – it’s part science experiment, part Mother’s Day bouquet. It takes a little planning, as the white roses need about twenty-four hours to soak up the colour. 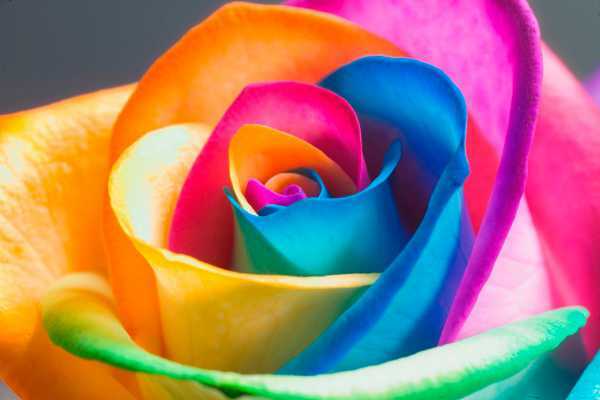 It’s as simple as splitting the stem and letting the roses soak up water soluble colours. We recently showed you how to create these personalised keepsake gifts, by letting your child be the artist. We think these would also make a very special present for mums and grandmas. 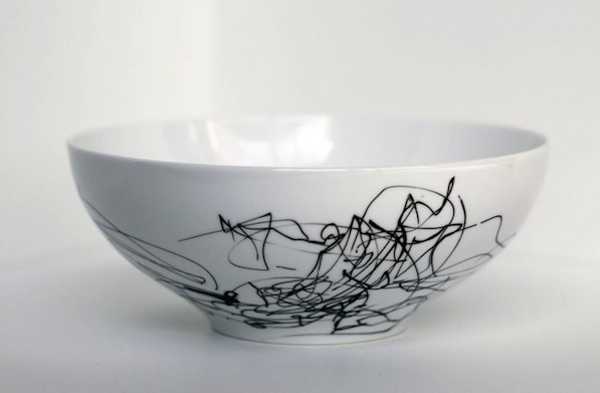 Along the same line, kids with an artistic flair (or just a love for drawing) can also put their talents to great use with this Mother’s Day craft idea. 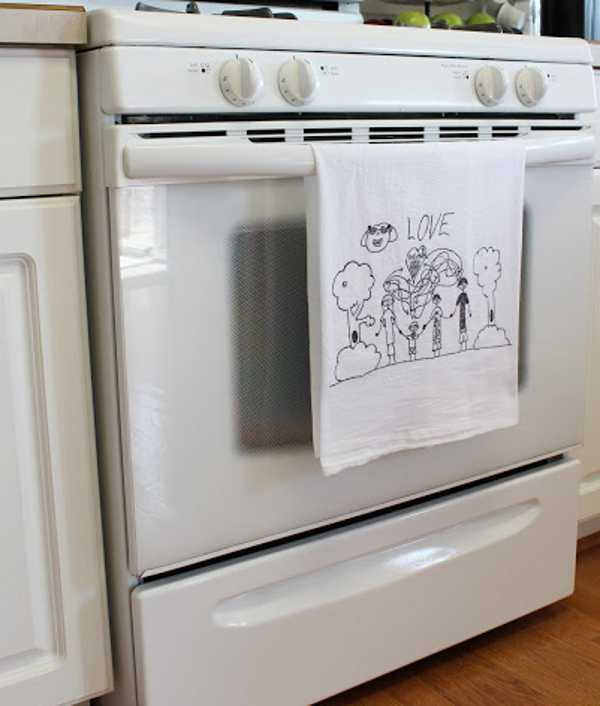 Any drawing can be turned into a tea towel – something mum is sure to use day in and day out. There’s a great step-by-step guide on Setting for Four. This gift will continue giving throughout the year. Get the kids to decorate a terracotta pot, and paint part of it with chalkboard paint. 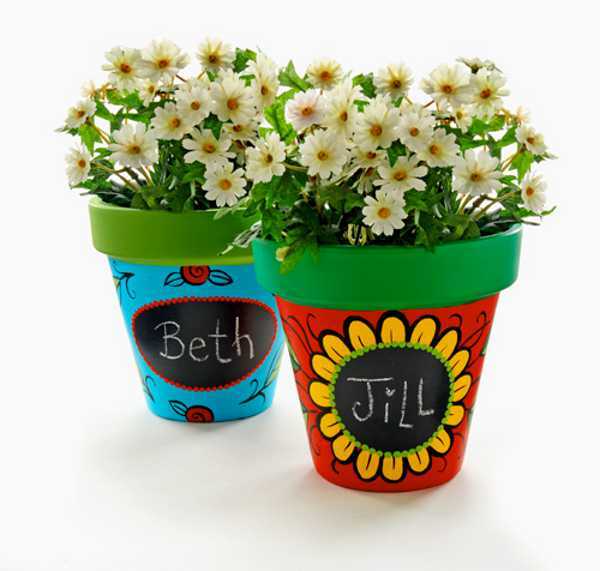 They can either write their names, a message to mum, or label the pot so mum knows what’s planted inside. Finally, if the mum you’re crafting for is a sweet tooth – this home-made beauty is for her! 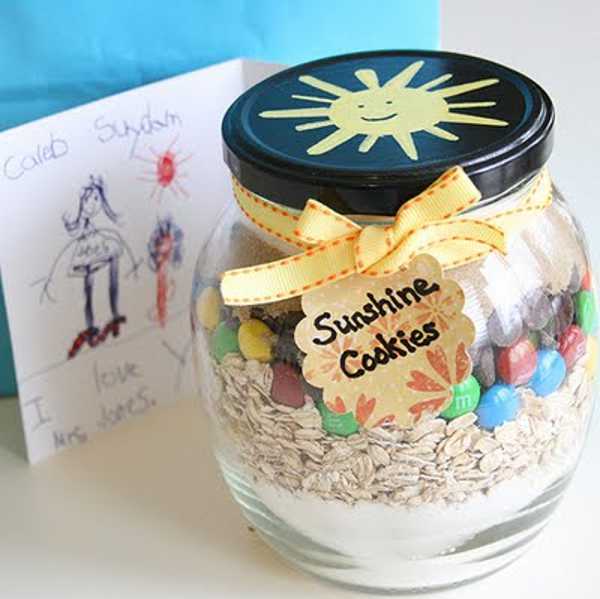 Decorate a jar, add the ingredients for Sunshine Cookies, and pop on a label. Not only will mum love the effort – but the kids get to indulge in the spoils too!